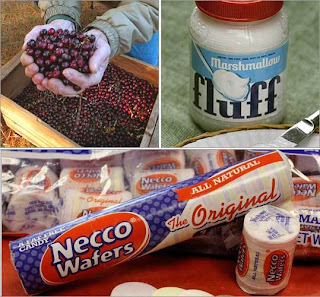 Did you know that Massachusetts is home to many a confection such as NECCO, Fluff, and Junior Mints? YES! Junior Mints! Boston.com posted a great slideshow highlighting some of the sweeter things to come out of Massachusetts - view the story here.